How to save more despite low salary? 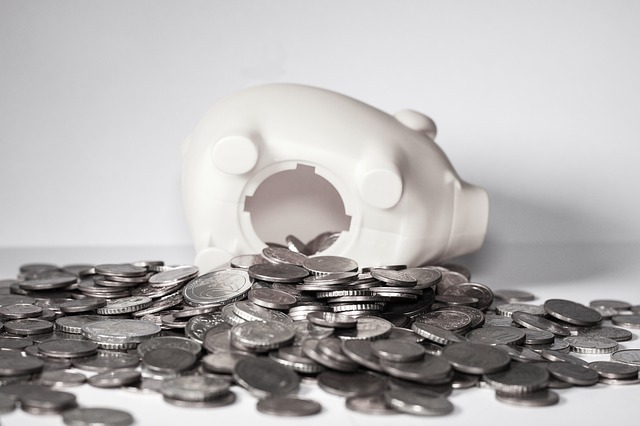 Is it really possible to save despite having a small income? For many people with low salary, saving money seems to be an impossible feat. Just making your budget fit to cover your basic expenses like food, house commodities, transportation and occasional dine-outs is already a daunting task. Indeed, most low income earners struggle to make their paycheck last until the next pay day. No matter how difficult it is to save in a time when commodities are quite expensive, there are certainly ways to fill your savings account. Here are three easy ways to get more out of your small income, according to Moneymax.ph. In the age of social media, most people have to purchase and flaunt their possessions in order to prove that they’re rich. Why live this way just to keep up with foolish and unrealistic societal standards? The truth is, no matter how much possessions you flaunt, it will never be enough to impress your so-called followers. Moreover, you can end up drowning in debt if you continue this lifestyle. Live “secretly rich” in order to keep most of your money saved up for the future. This means staying simple and refusing to spend money on unnecessary things that offer little value on your life. You don’t need to purchase the latest iPhone in order to be rich, right? 2. Keep track of your expenses. Do you want to know if you’re spending your money the right way? One way to check this is to record and monitor all your expenses. You can do this with the help of finance apps. At the end of the day, keeping track of your expenses can help you decide which kind of expenses you need to give up in order to save more. Keeping your money in the bank in the hopes that will grow is useless. Banks offer very low interest rates on regular savings account. Moreover, inflation will only cause your money’s value to depreciate over time. Investing your money may sound very risky but you just need to carefully assess where you want to put your money. Just keep in mind not to put all your eggs in one basket.